Water is one of the few ingredients we provide our cannabis plants - however it could be considered the most important. Without proper water, your plants will grow slowly and become sick. The reason why water is such a cr.. When growing cannabis it is important to understand plant gender and its effects on your harvest. Cannabis is a dioecious plant. This means the plant can produce both male and female - each with distinguishing reproductive prope..
Cloning your marijuana plant - You can't clone a human, but you can sure clone a plant. It's not a complicated process to clone a plant and it doesn't have to be. Today we're going to take you on an in-depth guide on how to clon.. The first step to growing your own cannabis is buying cannabis seeds. If you're uncertain on how to best store them, until the time is right, you are reading the right article! If stored properly cannabis seeds can survive for l..
Germinating your cannabis seeds should be a quick and painless process. However, there are a lot of variables to consider if you want the best germination rate possible. You want to germinate your seeds as fast as possible to av..
Cannabis is a particular plant, there are many factors to consider when attempting to grow a perfect indoor crop, one of them being temperature. 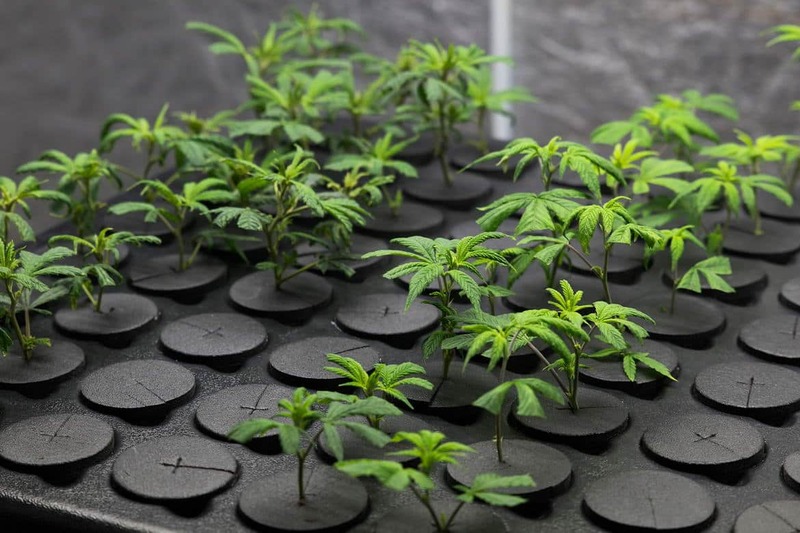 If your marijuana plants get too cold, they will begin to grow slowly and eventuall..